Who is fitness and sports performance hypnotherapy for? Are you running a 5k, 10K, half marathon or full marathon soon? Are you about to do a sportive or a triathlon? If the answer is ‘yes’, then read on! 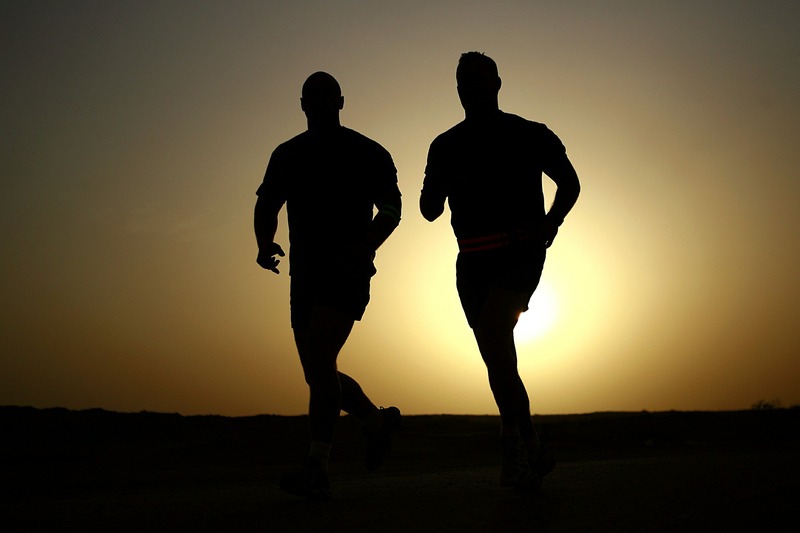 Fitness and sports performance hypnotherapy can be useful in many different situations. You certainly don’t have to be a professional athlete or sports person to benefit. I’ve helped clients from many different fitness and sports backgrounds to get their performance back on track and I could help you too! There are so many different applications for this type of hypnotherapy and this list is by no means exhaustive. Treatment is as individual as you are. So whatever you’re struggling with in your chosen sport or fitness activity, fitness and sports performance hypnotherapy could be the boost you need. We can also offer fitness and sports performance hypnotherapy as a therapeutic yoga session. If you need to feel like you’re doing something to help your training (i.e. having a good stretch!) while also improving your mind fitness, therapeutic yoga may suit. Need help with your fitness and sports performance? If you would like some help, please contact us.